The ultimate guide to setting up your aquaponics system! Do you want to raise fish and grow vegetables together? Learn the fundamentals of aquaculture with techniques and methods to setting up your aquaponics system! Simple techniques and all you need to set up! 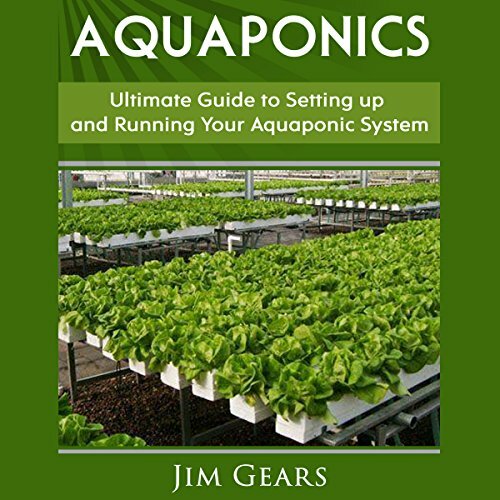 Whether you just want to learn more about aquaponic systems or already understand it and want extra help becoming an aquaculture expert, this book is for you. So don't delay it any longer. Take this opportunity by buying this aquaponics guide now! You will be shocked by how much you can learn on growing vegetables and raising fish together, impress your friends and family with your new aquaponic set up today! Don't delay and scroll up to buy with one click.